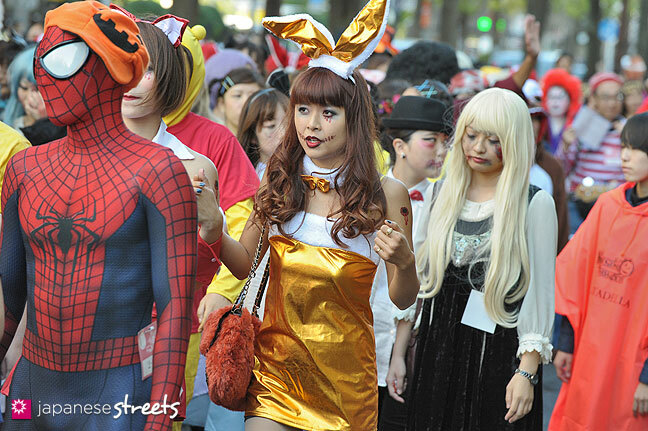 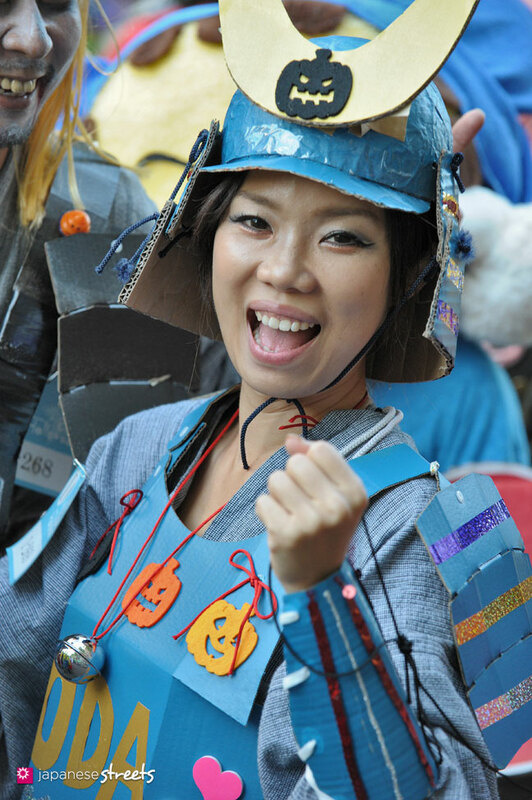 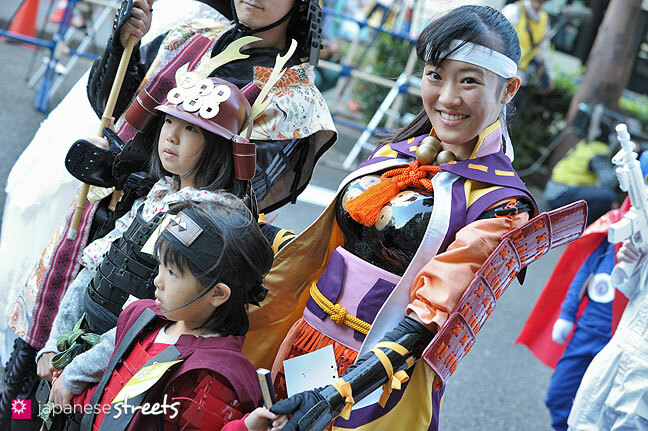 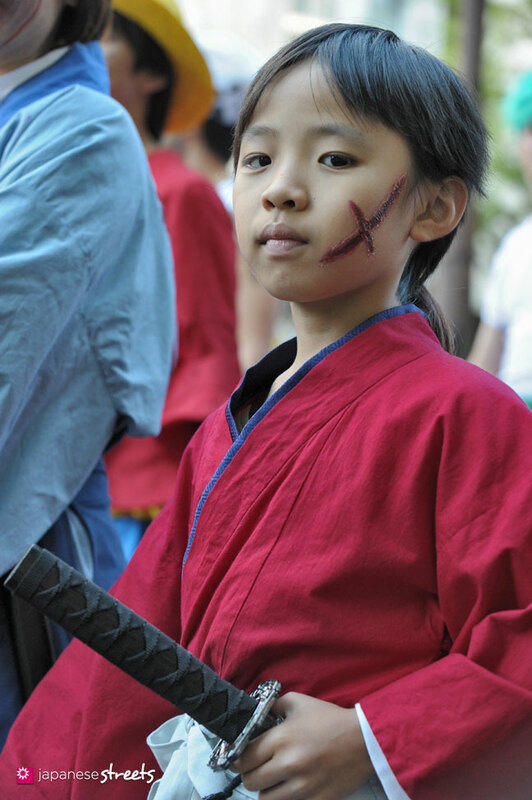 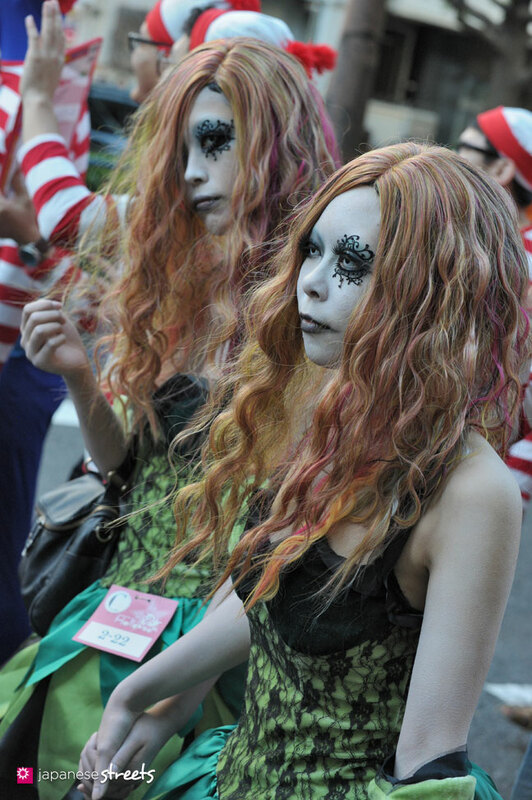 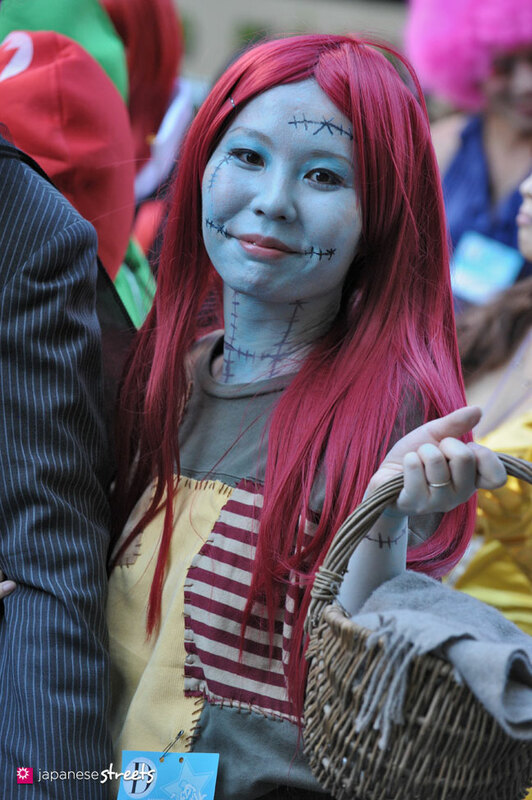 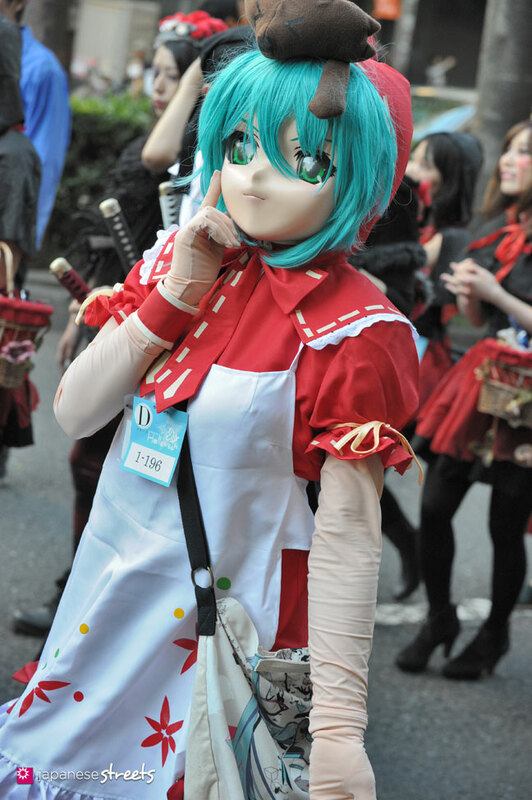 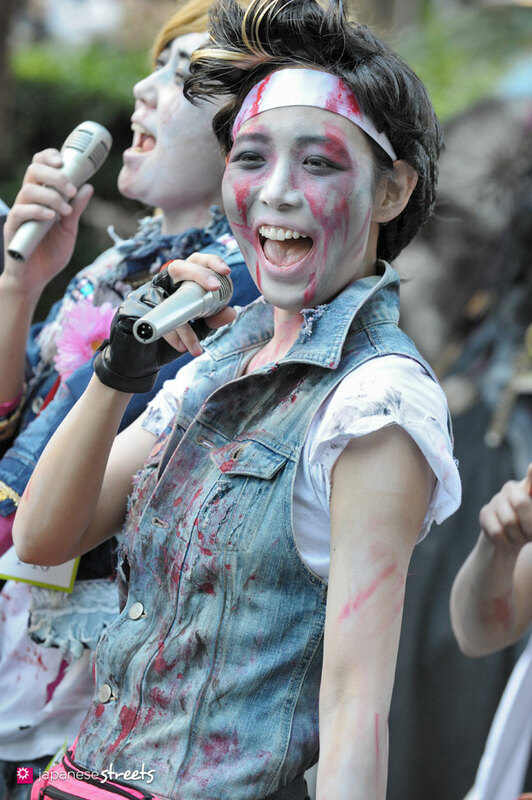 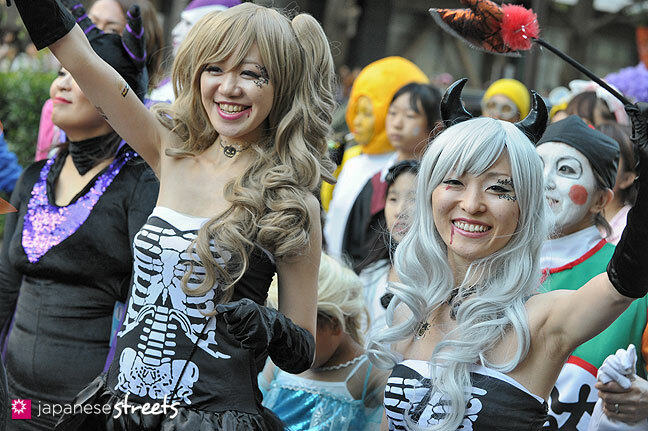 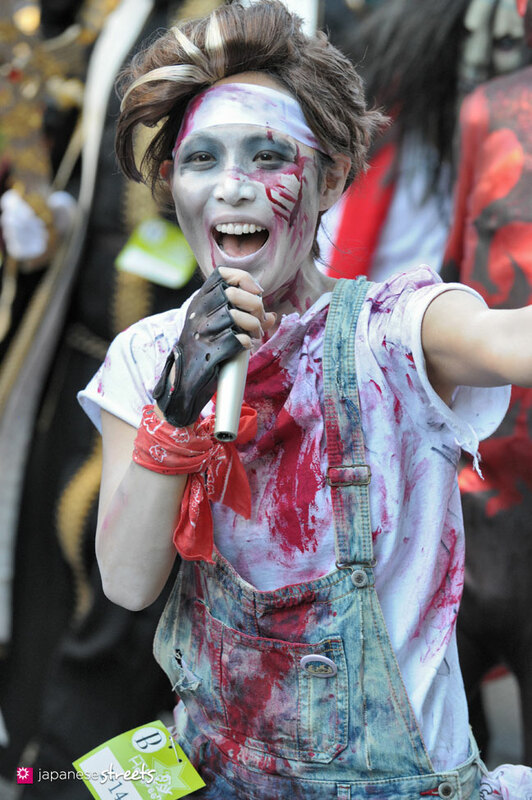 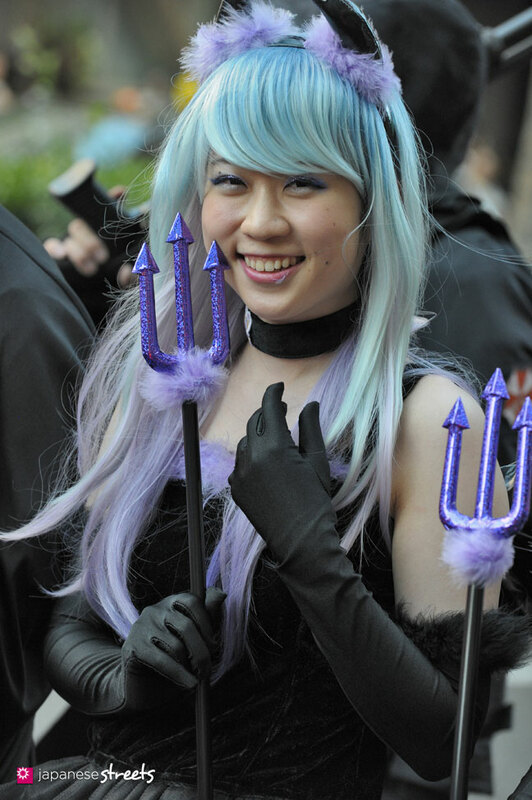 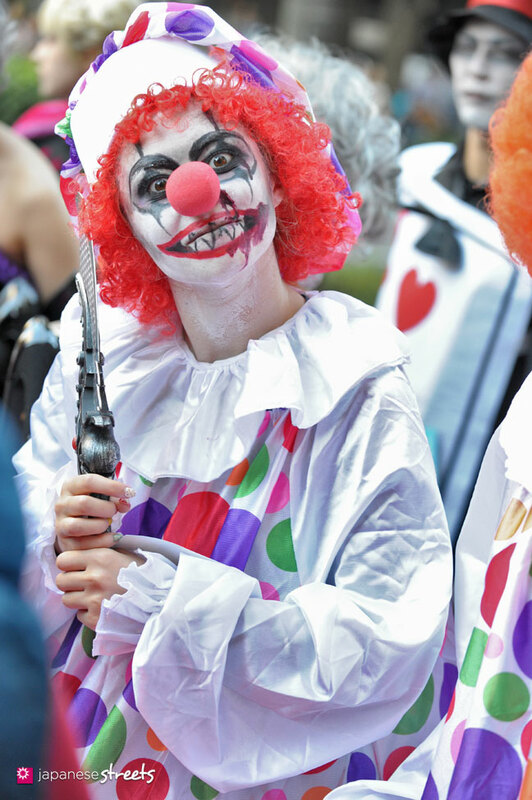 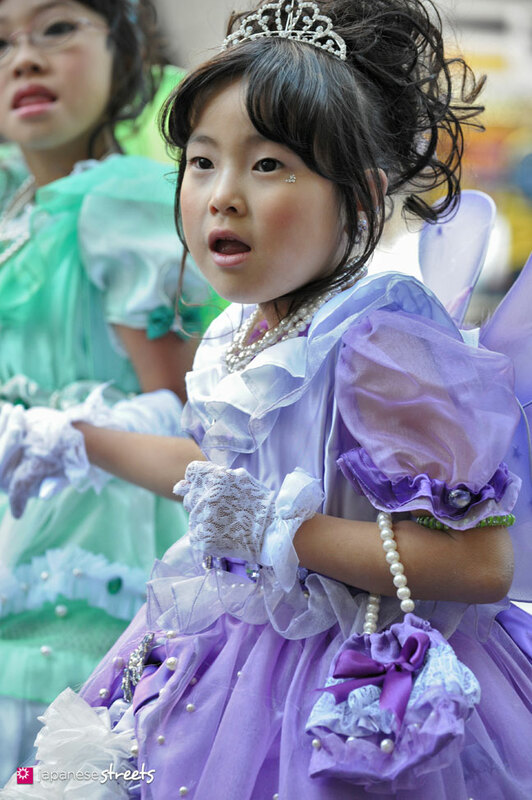 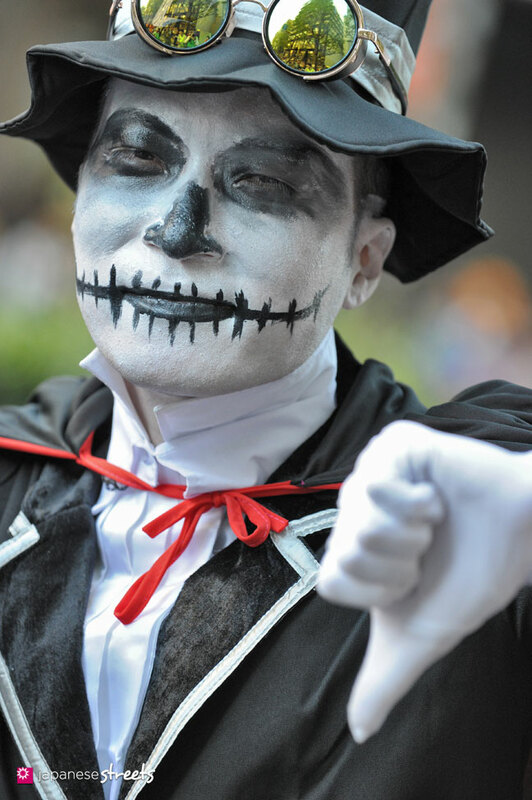 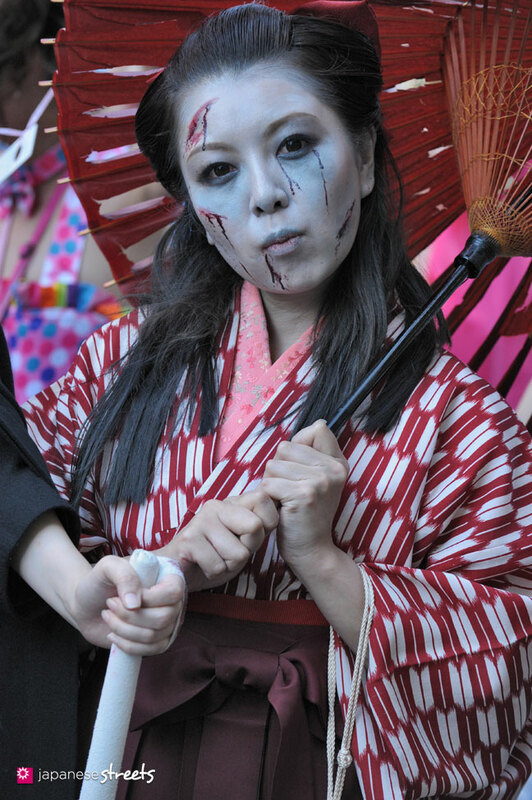 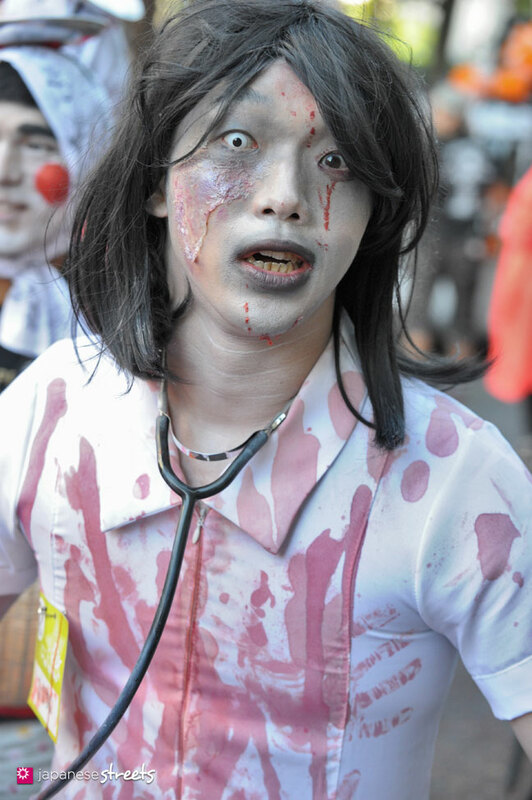 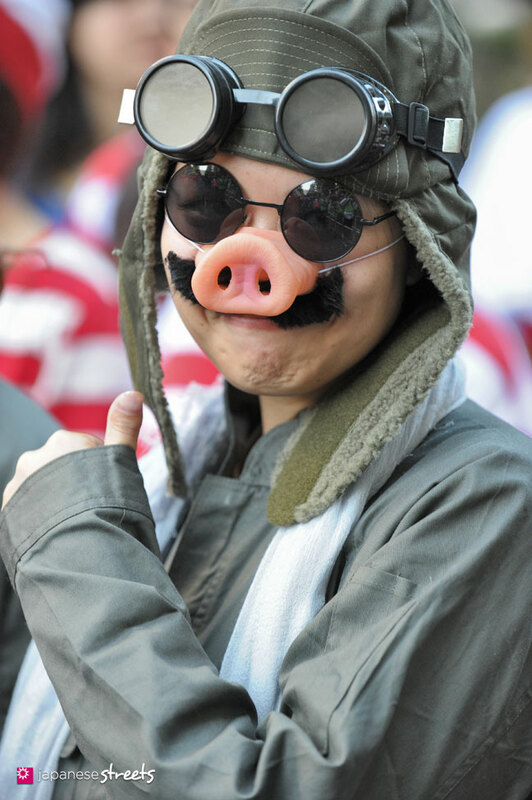 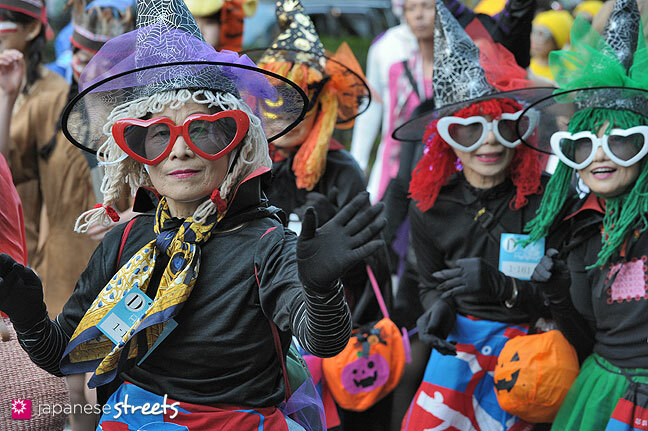 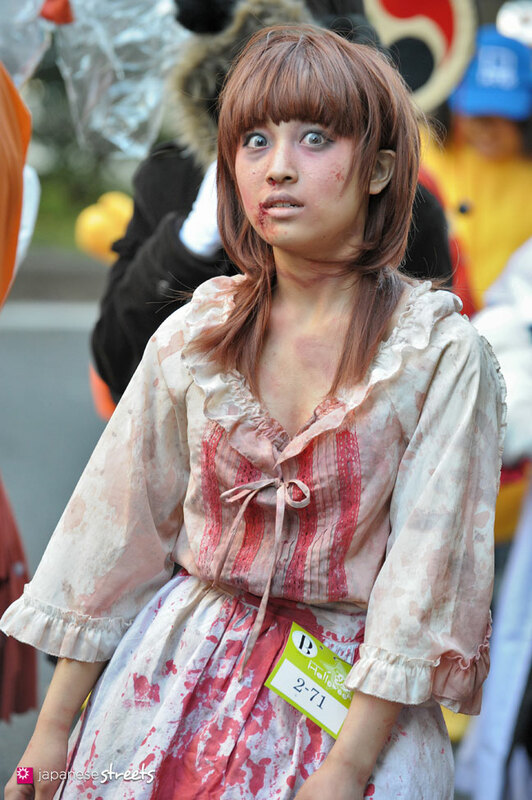 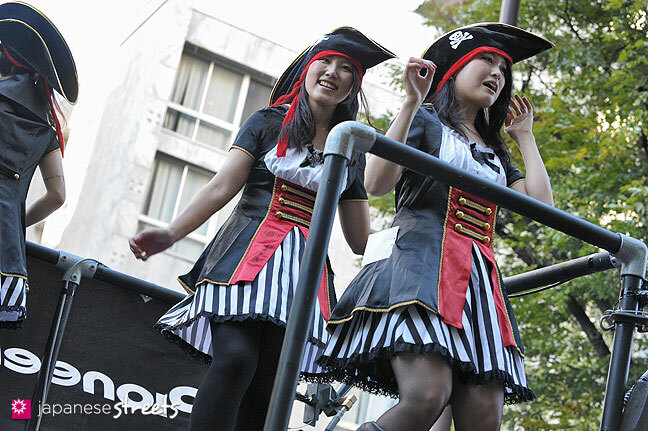 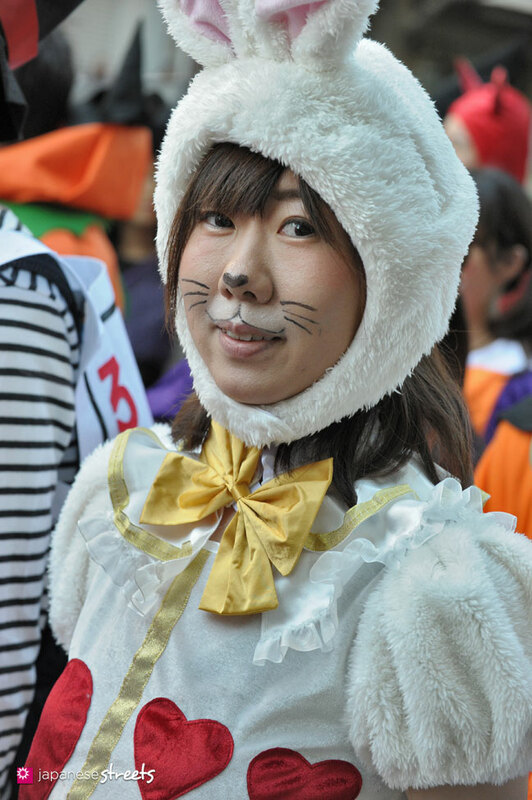 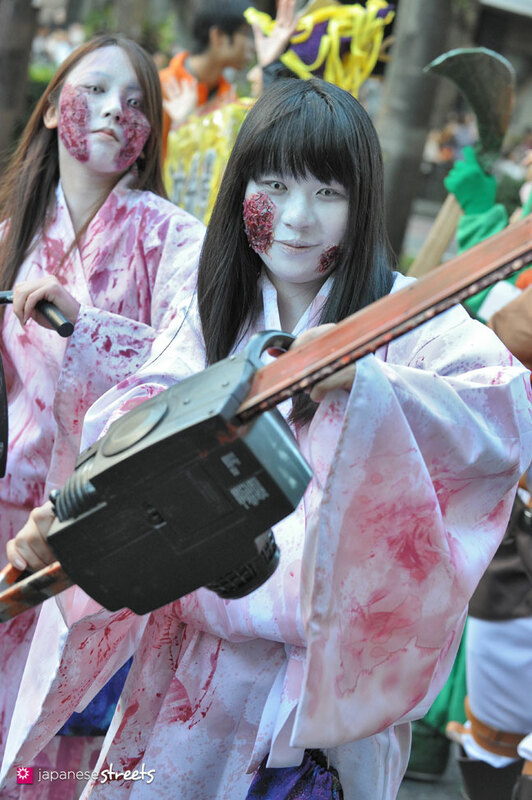 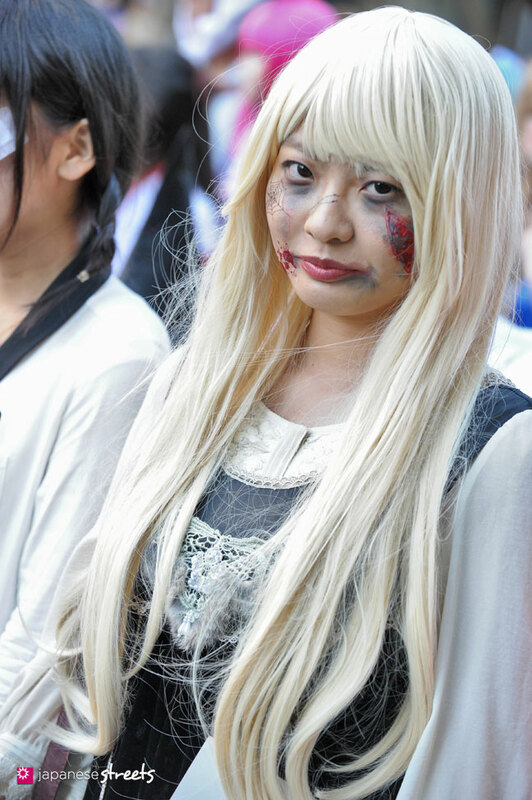 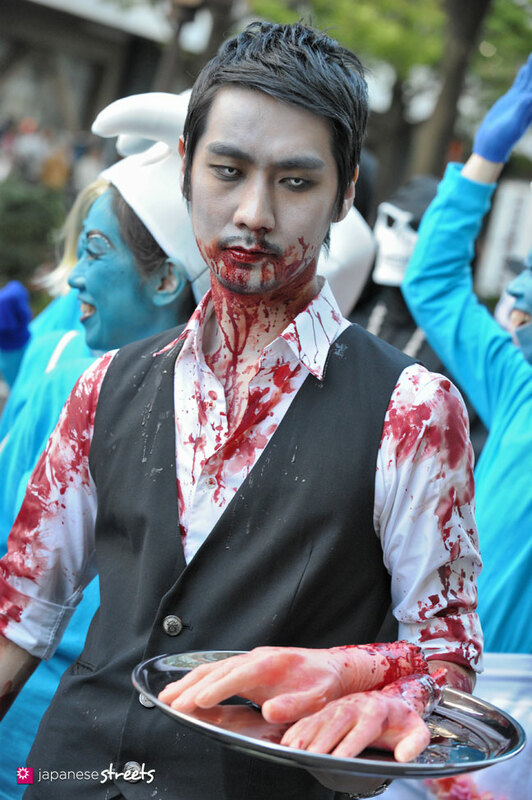 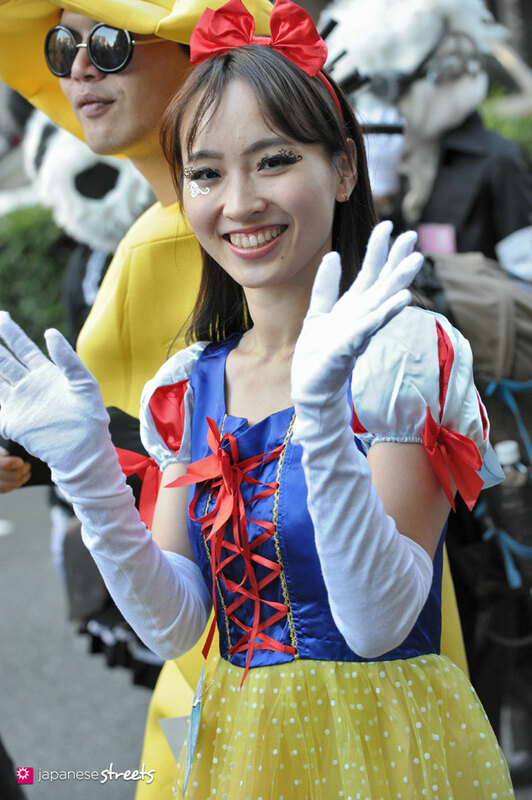 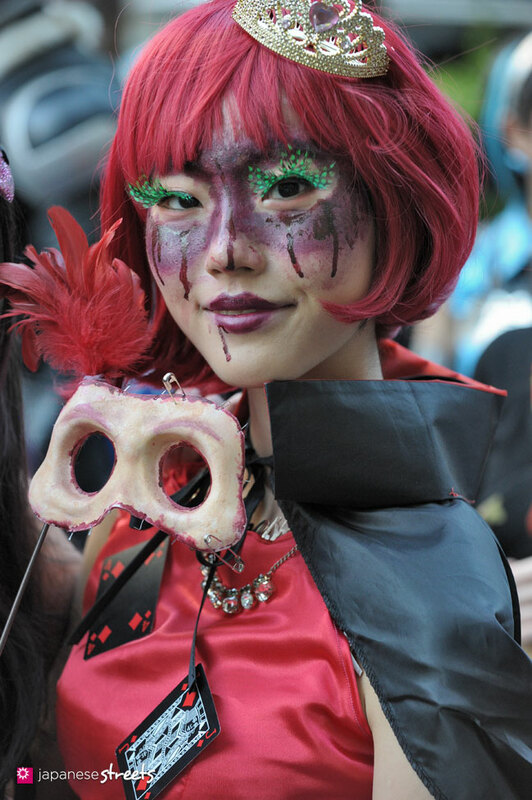 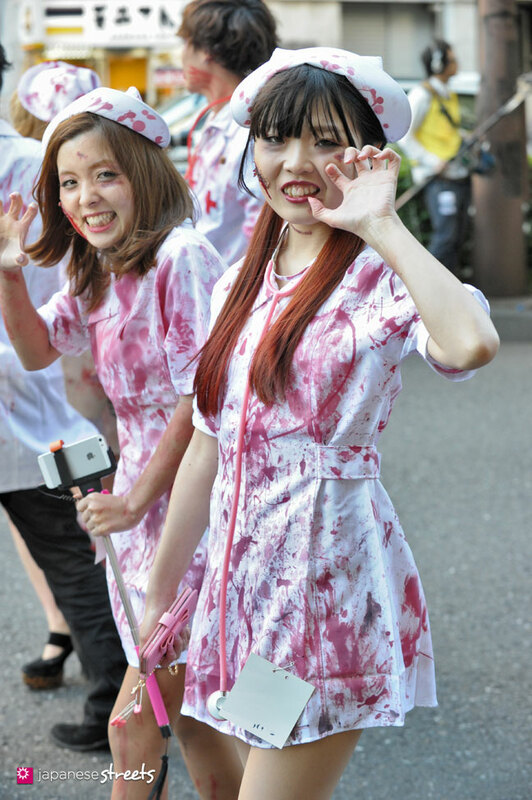 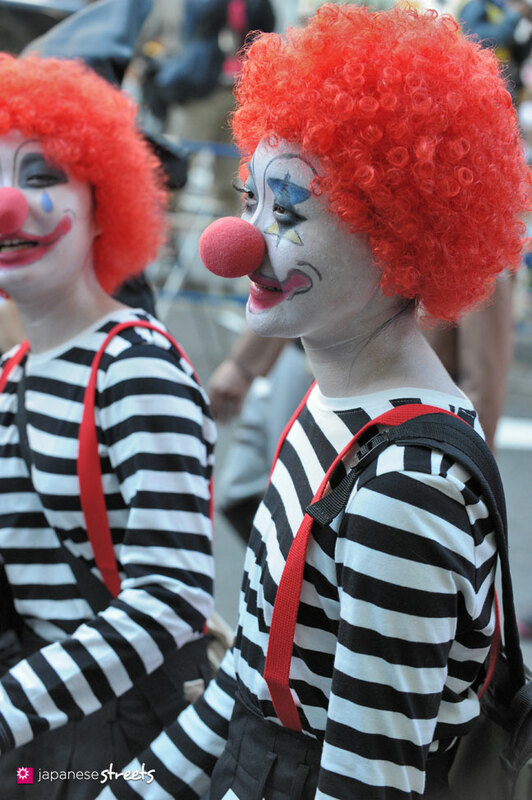 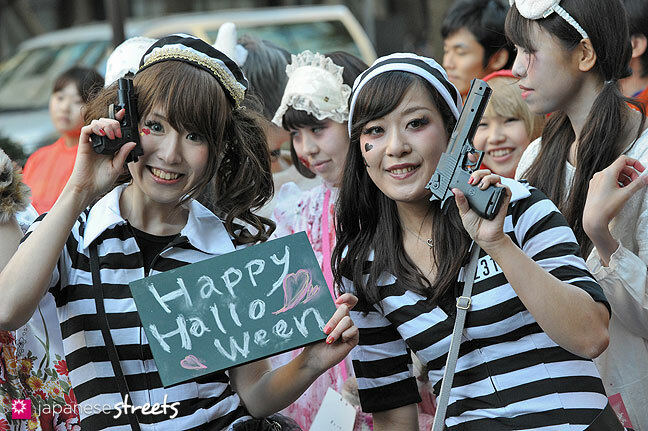 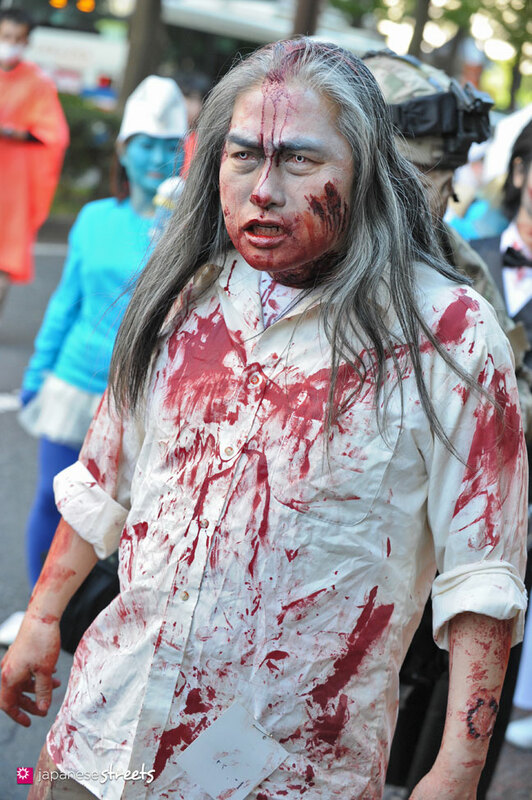 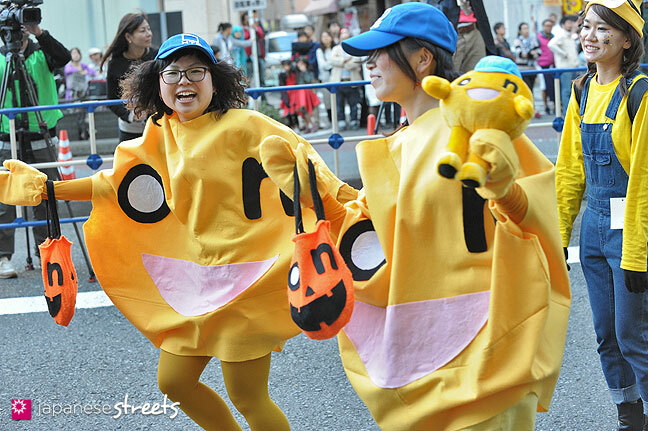 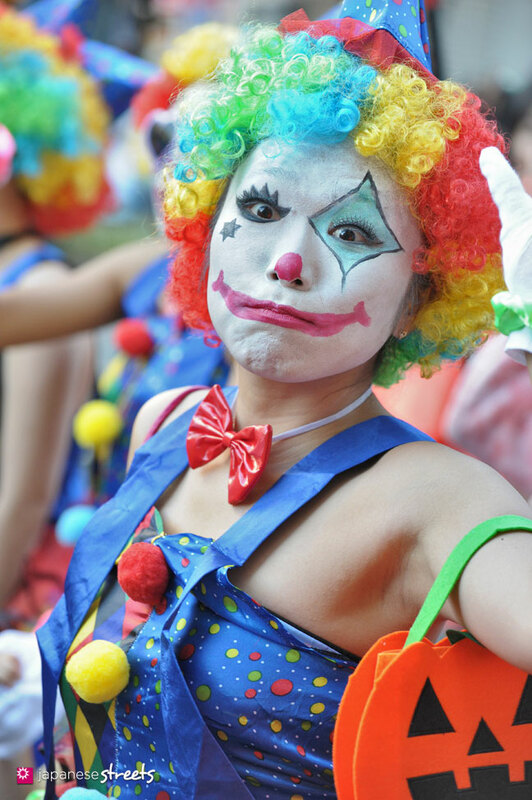 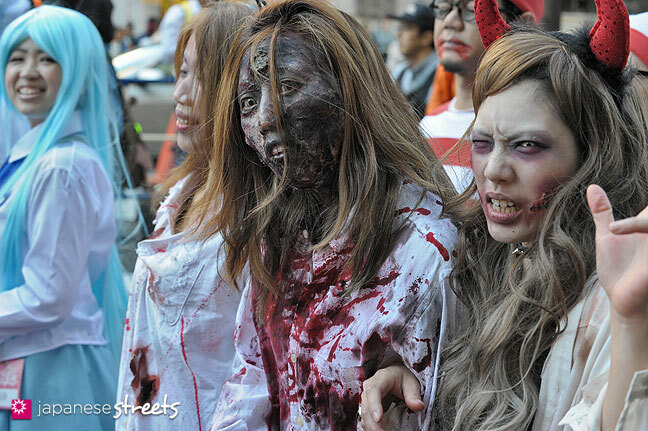 JAPANESE STREETS visited the Kawasaki Halloween Parade again, the 19th since the event was started. 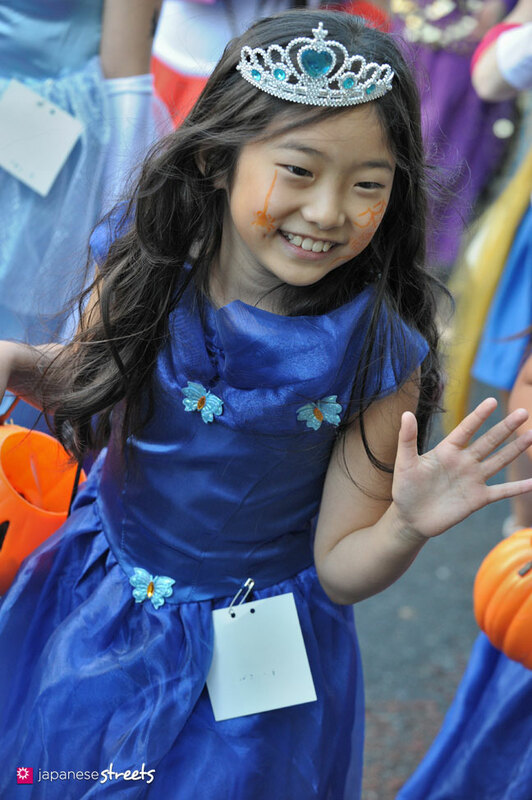 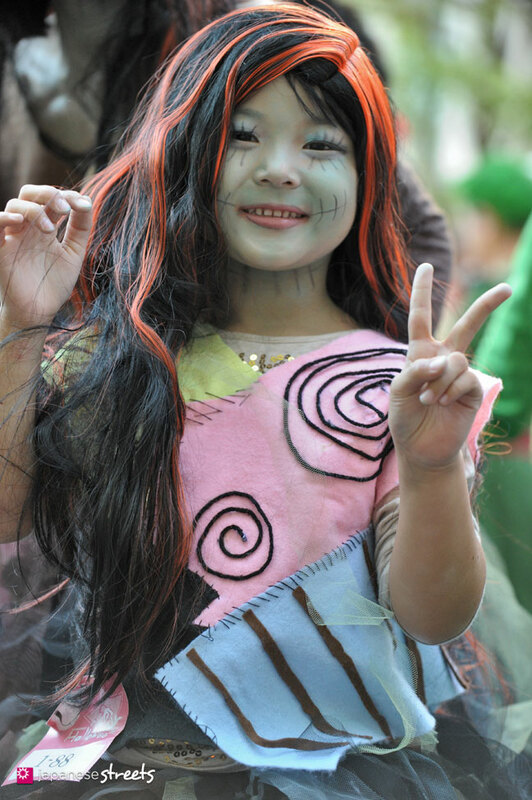 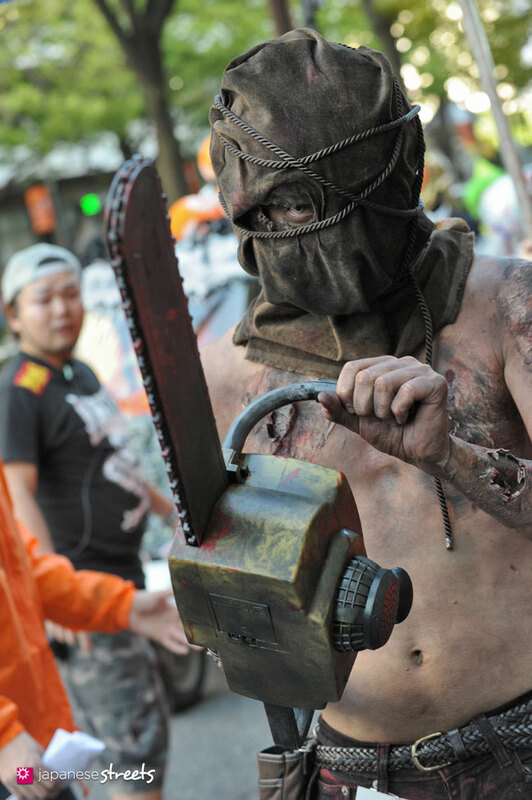 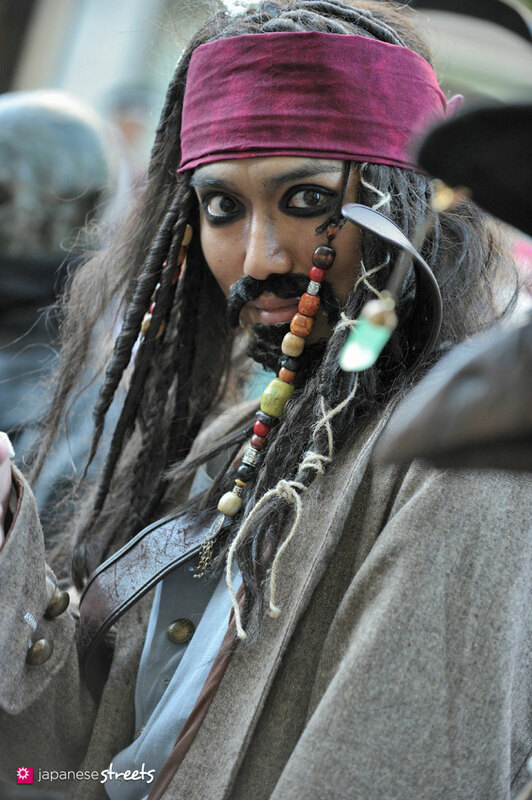 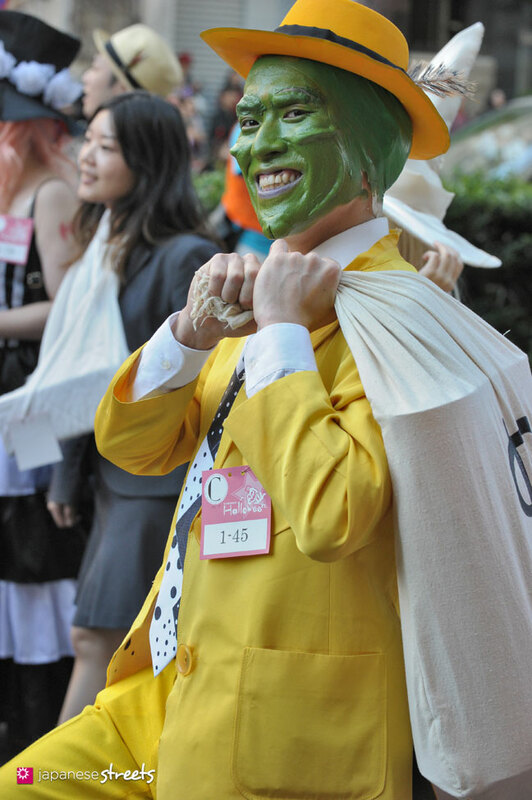 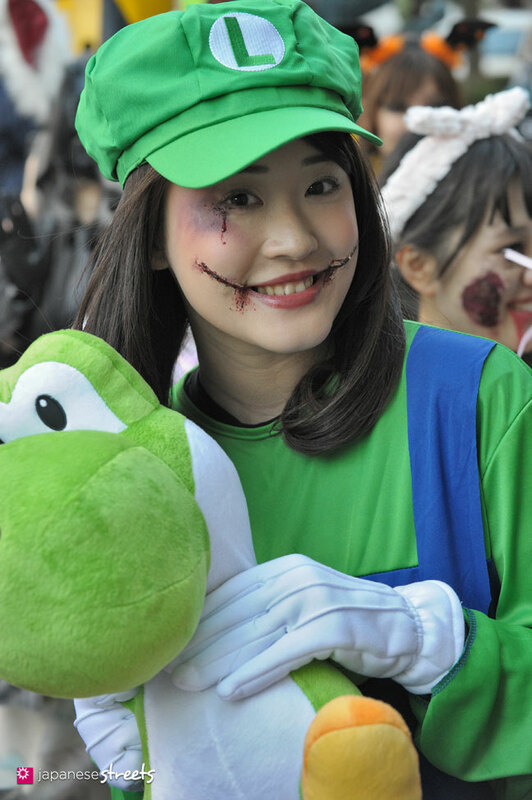 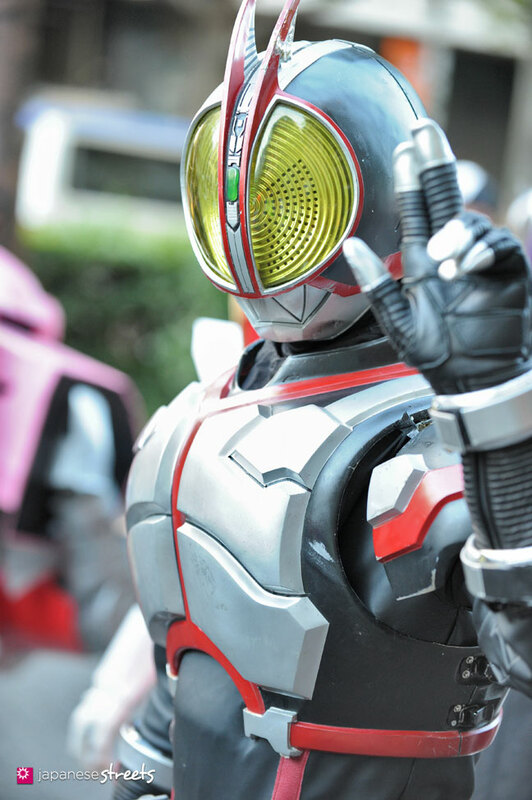 We last photographed Kawasaki Halloween in 2013. 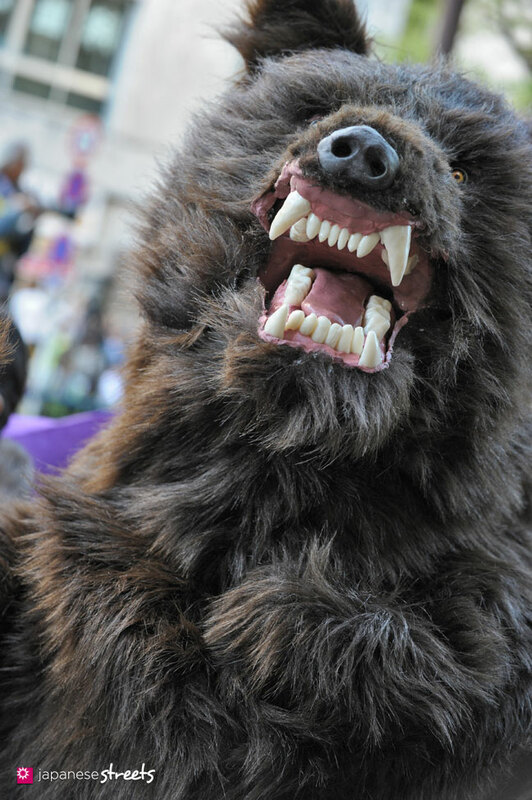 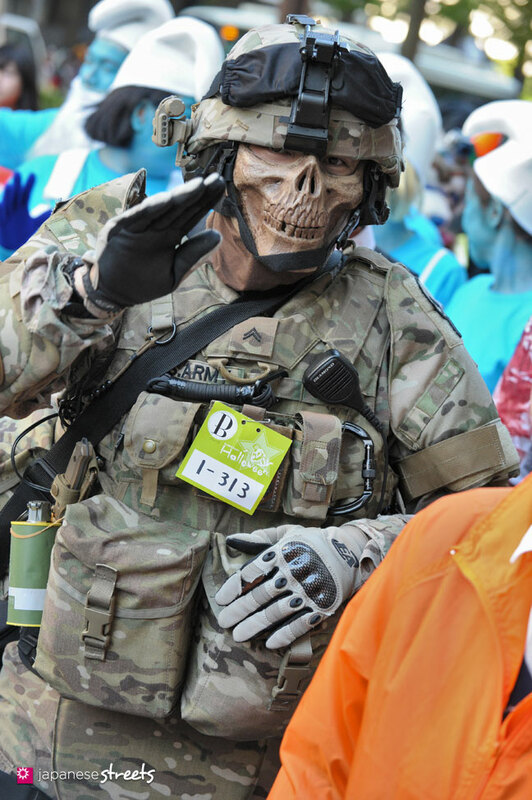 Today, some 120,000 people watched and applauded 2500 participants who had outdone themselves in creating the coolest Halloween costume.